80% of web traffic will be video content by 2019 and 90% of consumers say that video plays a major factor in their decisions when purchasing products and services. Video marketing will become the go-to way to reach these consumers. Videos create buzz and go viral easily! The world-renowned analyst and researcher, Dr. James McQuivey, said a Minute of Video is worth 1.8 million words. 70% of UK households now use the Internet as an information source when looking online for information on products and services. Engaging, exciting video content is the magnet you need to attract new and engage more customers on both your social media properties and other marketing activities. If you have a video on your website it’s 53 times more likely to appear on Google’s first page of search results. Similarly, when a video is embedded in an e-newsletter and email campaigns, click-through rates increase by 96%. 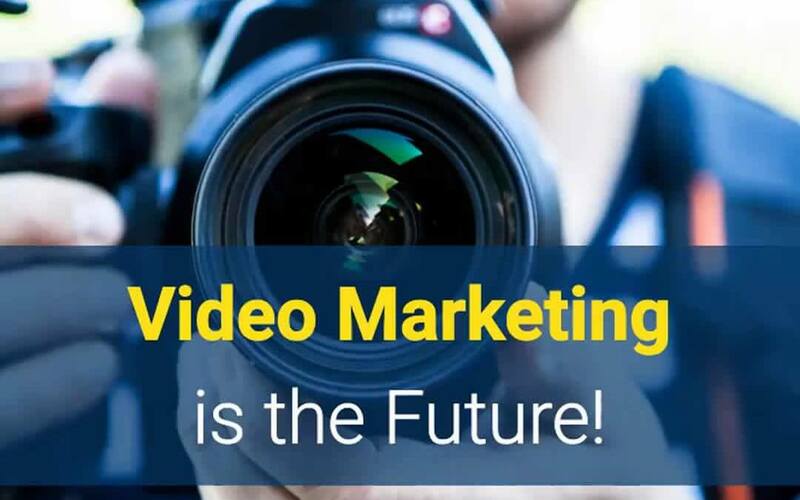 Now is the time to get in on the ground floor with your video marketing. Webmedia can help you build your video marketing strategy and help get you to the top ahead of your competitors. Whether you need a new website, a redesign to freshen things up, or find and convert new and existing visitors into paying customers. Webmedia has been helping local businesses do just that for more than 15+ years. For a website that works harder to generate more leads and sales? Simply complete the simple form. Success! Will be in touch shortly.